At the University of Kentucky, the shared progress we continue to make is only possible through the hard work, passion, and ingenuity of our people. Your success is vital for the success of the institution itself. This month, faculty and staff have the opportunity to let us know how we are doing. The UK@Work survey is open now through Sept. 27. This is your opportunity to provide your input on your personal experiences at UK. This invaluable feedback allows us to take informed action. Based on the results from our spring 2015 UK@Work survey, I had the opportunity to work collaboratively with our deans to develop goals focused on themes from your feedback. Each dean has kept me updated on his/her progress, and I am eager to see how we have improved—and where we can continue to improve—based on your feedback from this year’s survey. This video shows a few ways our colleges have turned your responses into action. I encourage you to take a few minutes to complete this year’s survey. You recently received an email reminder fromUKatWork@willistowerswatson.com with your unique link to take the survey. Once you complete it, you’ll be invited to enter a drawing for a prize, including: airline tickets, UK football and basketball tickets, and an E-lot parking pass. We value each and every member of our community. Every faculty and staff member plays a role in our students’ success. In return, we want to support your success. 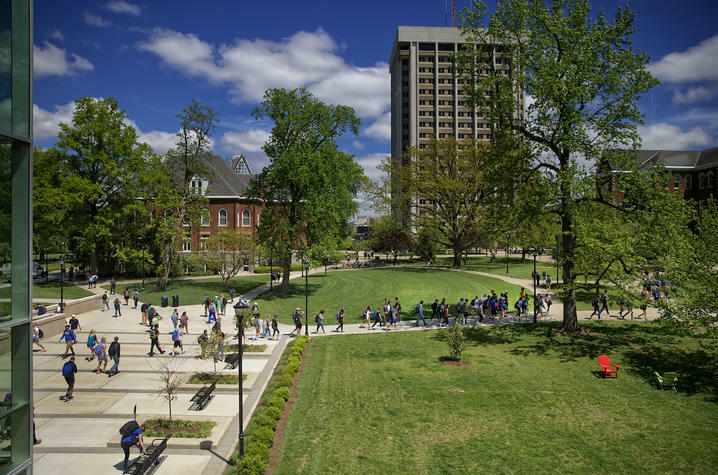 It is our responsibility to make the University of Kentucky a wonderful place to work for each member of the UK family. This survey allows us to do that. Thank you for your continuous hard work.